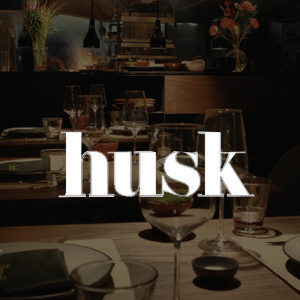 Located in the heart of Jing’an, Husk Restaurant & Martini Lounge is an elegant Mediterranean restaurant and bar with modern interiors and innovative western cuisine. Tucked away on Fengxian Lu, Husk is just stone’s throw away from Nanjing Xi Lu metro but with the serenity of Shanghai’s quieter alleys. This German bar and restaurant is everything you could ever want from a German bar and restaurant: beer and hearty food. The beer selection is solid and the best part is that it won’t put a major dent in your pocket. The food is also very much German comfort food - like schnitzel and curry wurst - mixed with classic bar bites like burgers and fajitas. This Moroccan-styled lounge is a Shanghai icon. 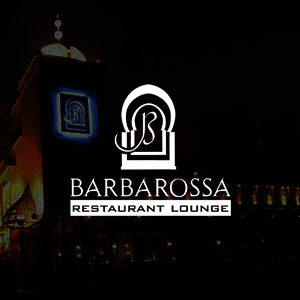 Sitting in the middle of a pond in the center of People’s Park, Barbarossa offers a tranquil dining setting in the heart of downtown. Though heavily Moroccan themed, with Arabic decor and style throughout, the food menu has broadened to include Southeast Asian and Mediterranean flavors. 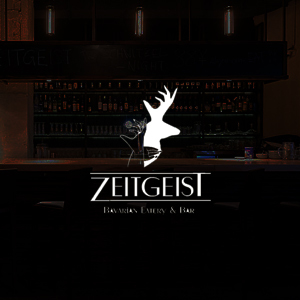 You can also enjoy a wide range of cocktails, hookahs, good music and cool ambiance when dining here. This lovely historic villa provides the perfect back-drop to a romantic drink or meal, complete with candle-lit patio. Or, stop by on a weekend morning for a Bloody Mary brunch with a group of friends. If you're not familiar with Indonesian food, it's time to get acquainted. 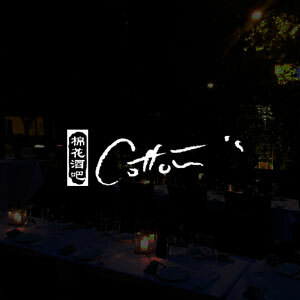 Find this hidden gem somewhere between Jing'an and People's Square - and order everything on the menu. 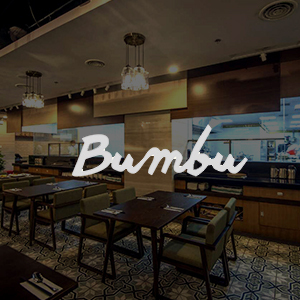 A must-try for fans of Southeast Asian cuisine. 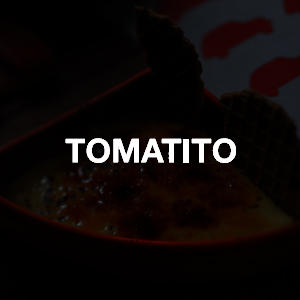 SmartShanghai says: "The latest concept from Willy Trullas Moreno, Tomatito is a casual, colorful and quirky Spanish tapas bar. The menu comprises mostly Spanish classics, like pork and chicken croquetas, patatas bravas, tortillas and albondigas all done with Willy's personal touch, of course. Other offerings skew more toward Latin America with Peruvian ceviches and tiraditos."